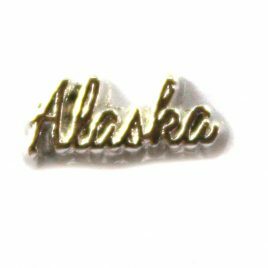 Alaska Charm 7mm Fits in all Floating Lockets (Alloy, Vintage and Stainless Steel). 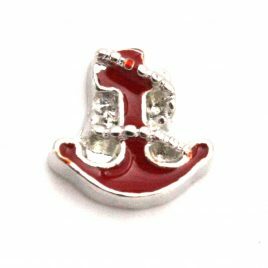 Anchor (Red) Charm 7mm Fits in all Floating Lockets (Alloy, Stainless Steel and Vintage). 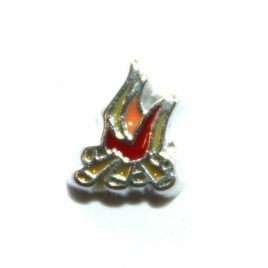 Campfire Charm 7mm Fits in all Floating Lockets (Alloy, Vintage and Stainless Steel). 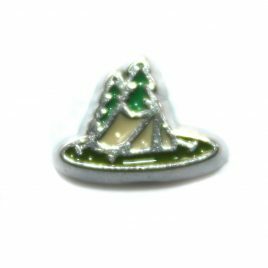 Camping Charm 7mm Fits in all Floating Lockets (Alloy, Vintage and Stainless Steel). 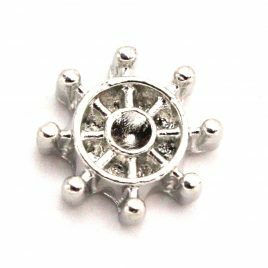 Captains Wheel Charm 7mm Fits in all Floating Lockets (Alloy, Stainless Steel, and Vintage). 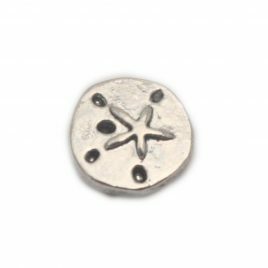 Compass Charm 7mm Fits in all Floating Lockets (Alloy, Stainless Steel, and Vintage). 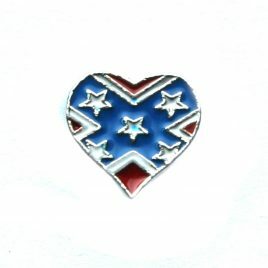 Confederate Flag Heart Charm 7mm Fits in all Floating Lockets (Alloy, Stainless Steel and Vintage). 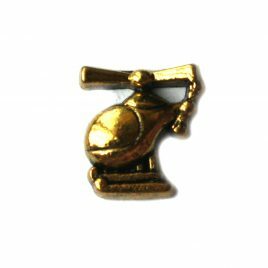 Gold Helicopter Floating Charm 7mm Fits in all floating lockets (stainless steel, alloy and vintage). 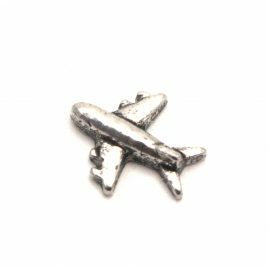 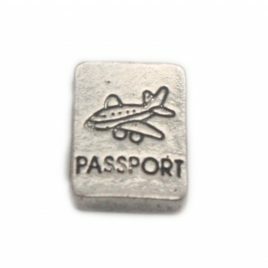 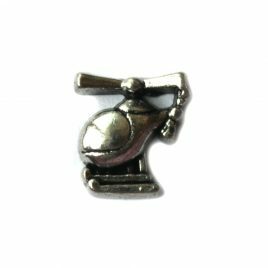 Silver Helicopter Floating Charm 7mm Fits in all floating lockets (stainless steel, alloy and vintage). 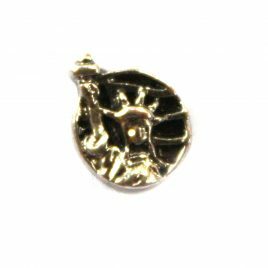 Lighthouse (Rose Gold) Charm 7mm Fits in all Floating Lockets (Alloy, Stainless Steel, and Vintage). 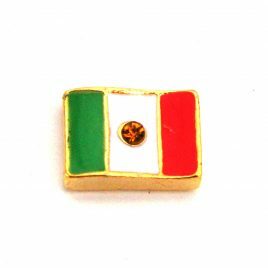 Mexico Flag with Gem Charm 7mm Fits in all Floating Lockets (Alloy, Stainless Steel, and Vintage). 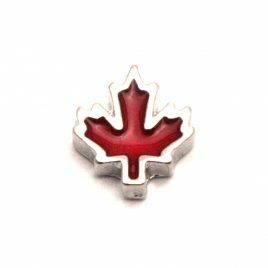 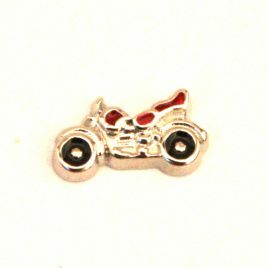 Motorcycle (Red) Charm 7mm Fits in all Floating Lockets (Alloy, Stainless Steel and Vintage). 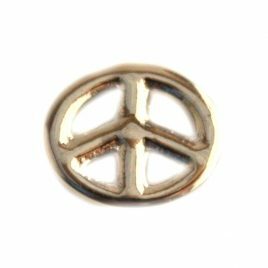 Peace Sign (Silver) Charm 7mm Fits in all Floating Lockets (Alloy, Stainless Steel and Vintage). 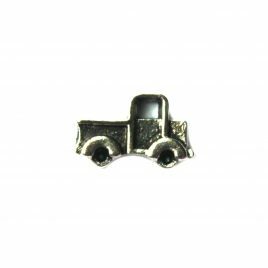 Pickup Truck Floating Charm 7mm Fits in all floating lockets (stainless steel, alloy and vintage). 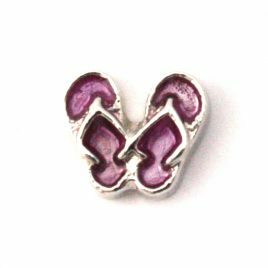 Pink Flip Flops 7mm Fits all Floating Lockets (Alloy, Stainless Steel and Vintage). 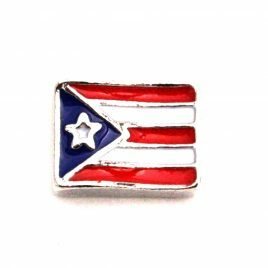 Puerto Rico Flag Charm 7mm Fits in all Floating Lockets (Alloy, Stainless Steel and Vintage). 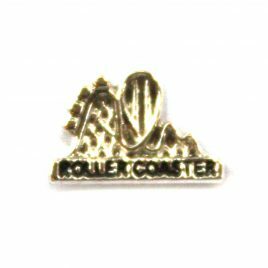 Roller Coaster Charm 7mm Fits in all Floating Lockets (Alloy, Vintage and Stainless Steel). 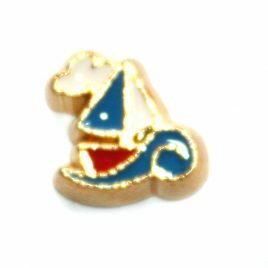 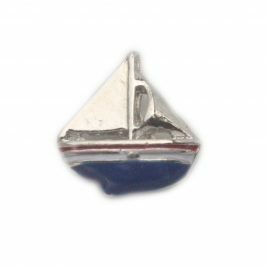 Sail Boat in Wave Charm 7mm Fits in all Floating Lockets (Alloy, Vintage and Stainless Steel). 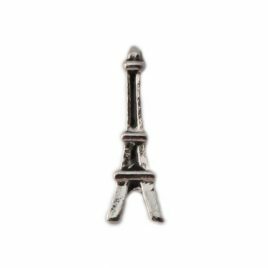 Silver Eiffel Tower 7mm Fits all Floating Lockets (Alloy, Stainless Steel and Vintage). 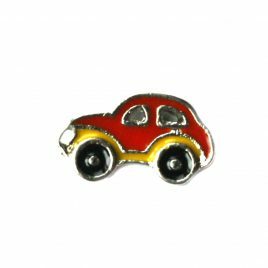 Slugbug Car Floating Charm 7mm Fits in all floating lockets (stainless steel, alloy and vintage). 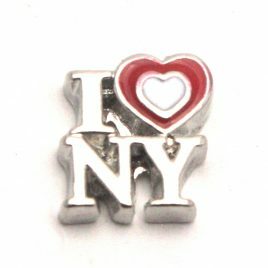 Statue of Liberty Charm 7mm Fits in all Floating Lockets (Alloy, Vintage and Stainless Steel). 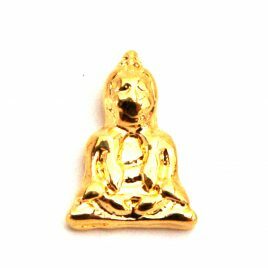 Thai Buddha Charm 7mm Fits all Floating Charms (Alloy, Stainless Steel and Vintage). 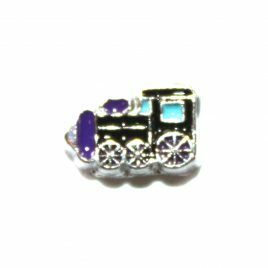 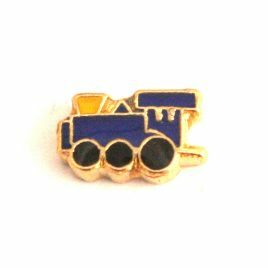 Train Charm 7mm Fits in all Floating Lockets (Alloy, Stainless Steel and Vintage). 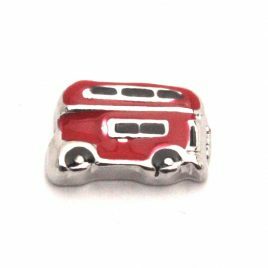 Train Charm 7mm Fits in all Floating Lockets (Alloy, Vintage and Stainless Steel). 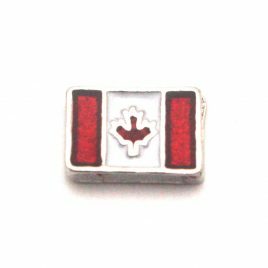 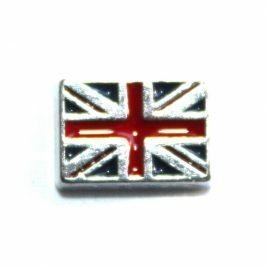 United Kingdom Flag Charm 8mm Fits in all Floating Lockets (Alloy, Stainless Steel and Vintage).